Amelia E. Jones is a nationally recognized, board certified acupuncturist and herbologist with years of healing experience. She successfully treats her patients by drawing upon her wealth of knowledge in a number of complimentary modalities. Always treating the individual, and not just their diagnosis, her holistic approach to health maintenance brings out the best in her patients and, if they so desire, empowers them to take charge of their health. After earning an MBA in Finance and International Business and working in the financial sector as a financial analyst and industry specialist, Flore felt compelled to pursue a career in public interest. She went back to school and obtained a law degree with a specialization in International Law. After graduation, Flore was awarded a fellowship with Equal Justice Works, a program launched in 1992 to address the shortage of attorneys working on behalf of traditionally under-served populations and causes in the US. Working through Sanctuary for Families, a nonprofit organization in NYC, Flore’s fellowship project provided linguistically competent legal advocacy to French and Creole-speaking Afro-Caribbean and African immigrant domestic violence victims in the Bronx, Brooklyn and NYC. Flore is now in the process of transitioning into Immigration practice. Pamela Tucker was born in Frankfurt, Germany. She was raised in Pago Pago, American Samoa and Kalamazoo, Michigan, but has lived in the New York region for the last 30 years. She has a BA in art history, and later studied painting at the National Academy of Design, the Harlem Studio of Art, and Grand Central Art Academy. Pam is a practicing artist and works in oil on canvas and paper. Her paintings are representational and include both the figure and landscape as subjects. She also is an arts educator and teaches painting to adult groups on a regular basis. For several years she has worked as a docent at the Neuberger Museum of Art in Purchase, NY. Pam is interested in painting as an active meditation. She enjoys the grounds of the New Dawn Foundation as an especially beautiful place for this practice. Pam is Director of Art Services at the New Dawn Foundation. 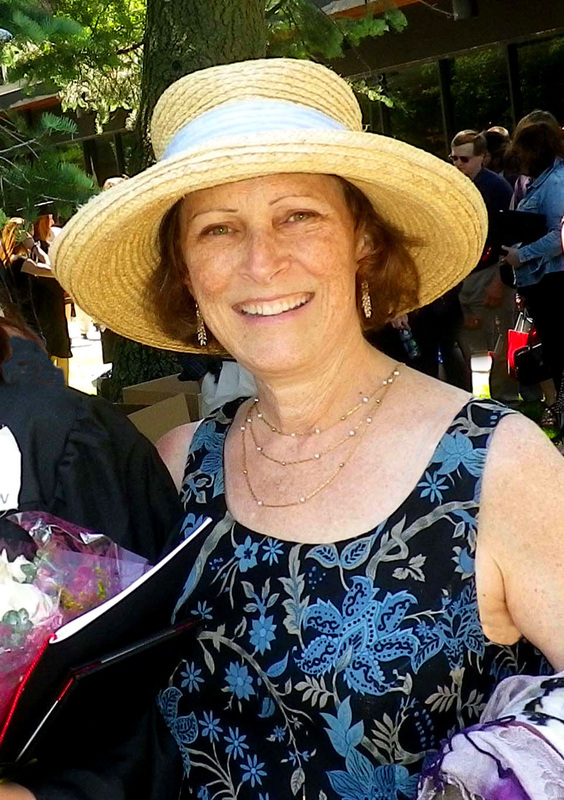 Dorothy Larkin, PhD, RN, CS is associate professor at The College of New Rochelle Graduate Program in Holistic Nursing and is a consultant for hospitals in holistic nursing. Dr. Larkin chairs the Village Team conflict resolution and peer mediation subcommittee and is a trainer of conflict resolution, peer mediation and peace education at Daniel Webster Elementary School in New Rochelle, NY. She is past president of The New York Milton H. Erickson Society for Psychotherapy and Hypnosis (NYSEPH) and teaches their specialty course on Hypnosis for Pain and Stress Management for health care professionals. Her doctoral dissertation at New York University was on Ericksonian hypnotherapeutic approaches in support groups for persons living with chronic illness. Her private practice is in brief solution focused psychotherapy, pain and stress management, conflict resolution, health promotion and academic and testing support strategies with hypnosis. Nancy has been volunteering at the New Dawn Foundation for a year. Nancy is an avid supporter of the NDF in many ways. Patrick has been a Healing Arts Practitioner for close to 10 years. His experience encompasses Reiki Healing and Teaching, BioEnergy Techniques and guidance and study with teachings of the Urantia Book. His special interests include: Reiki for caregivers in which he teaches Reiki techniques to those caring for sick loved ones or the elderly. Emotional and Spiritual coaching to increase calm thinking patterns and spiritual clarity. He is an ordained minister in the order of Melchizidek and as such officiates in ceremonies and services of official Blessings (Weddings, Funerals and personalized events.) 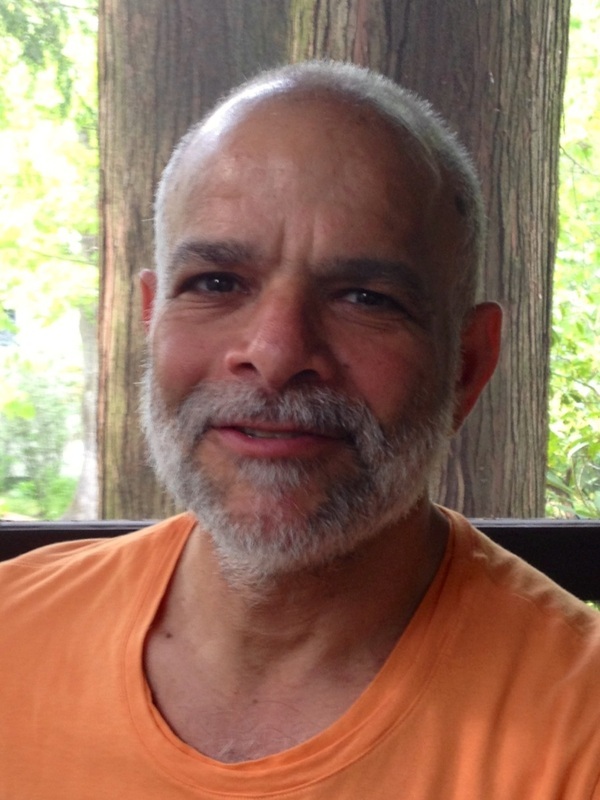 He is an active volunteer/practitioner in the Body Mind Clinic at the James J. Peters Veterans Hospital in the Bronx, NY. She currently has a private practice and also practices at The New Dawn Foundation in New Rochelle, NY (The Oaks.) Sessions are available by appointment. Briana Holmer began an early career as a fashion model in New York City and soon after found a second calling in children's philanthropy. Following the earthquake that struck the Bio-Bio region of Chile in 2010, she partnered with the New Dawn Foundation to develop a reconciliation sports program for a group of affected at-risk youth at the "Nueva Amanecer" home, a center under the care of Chile's National Youth Serivce, SENAME. Between fashion bookings and philanthropic endeavors, she studies part-time at Columbia University and enjoys all things creative. She currently serves as creative advisor and liaison between the New Dawn Foundation in New York and the New Dawn Home in Concepcion, Chile. Michael Yellin, Senior Vice President-Communications at LRA Consulting in New York City. He is a nationally recognized labor journalist and communications strategist with more than 20 years experience working for numerous public and private sector unions. He is a community activist whose environmental advocacy has focused on improving the quality of life through the preservation of open space and responsible development. Michael is also a member of the New Rochelle Citizens Advisory Committee on Zoning, and Past President of the Glenwood Lake Association. He is a graduate of the University of Michigan.